Ever since Reliance Jio started operations in India, the data tariff war has become more intense. Players like Airtel, Vodafone and Idea have been trying hard to counter Reliance Jio's offers. And it seems that Reliance Jio will continue to rollout cheap data plans to claim its supremacy in the Indian telecom market. As part of its Happy New Year 2018 offer, the company has announced new recharge plans for its customers. 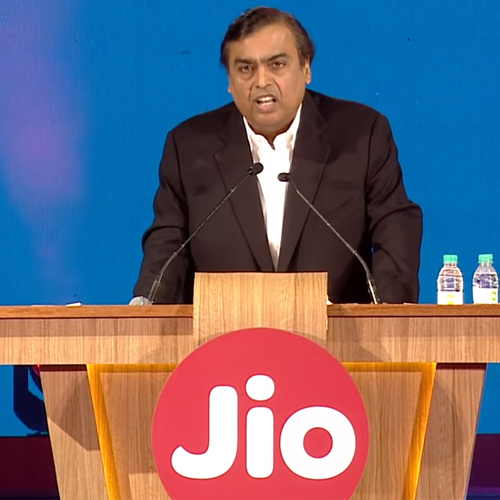 Reliance Jio is offering either 50 per cent more data or Rs 50 per cent discount on the price of the plans. The company says its new data plans will be valid from Tuesday, January 9, 2018.